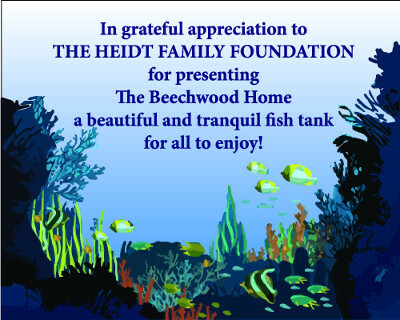 The Beechwood Home is a not-for profit long term care nursing facility. Specializing in providing high quality long-term care together with advanced rehabilitation and restorative services, as well as therapeutic and recreational activities that assist in optimal functioning to our residents. The Beechwood Home currently has 80 beds in long term nursing care.